With our flexible finance and leasing options you can drive the vehicle you want now and pay as you go. We take care of all your finance and leasing needs to make driving your choice of dream car, your company vehicles, or the family wagon easy! 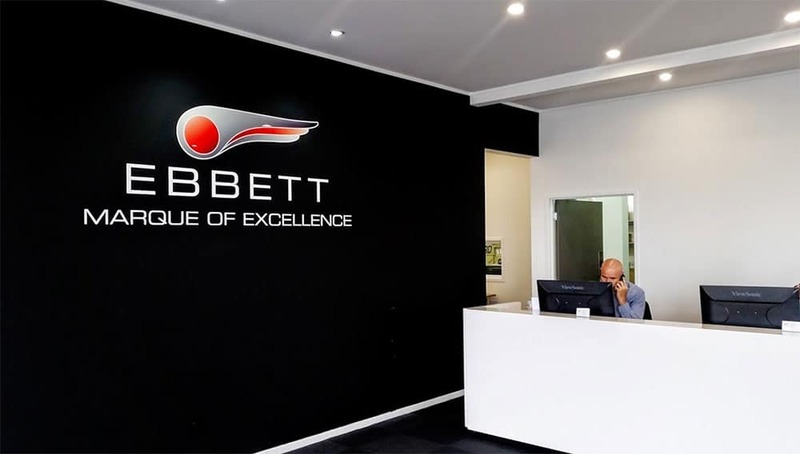 At Ebbett Taupo, we have extensive experience in helping our customers find the right finance solution. 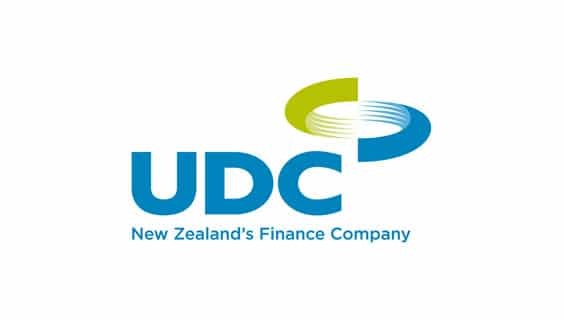 With access to an wide range of funding products, our finance team is committed to helping you identify the most appropriate solution for your financial situation. Let our team of experts do the hard work. Contact us today for an obligation-free conversation. Nissan Financial Services are committed to providing you with a comprehensive and highly competitive range of innovative solutions for your personal or business needs. To discuss the options that may work best for you, please speak with our Business Managers. Please note this calculator is designed to provide estimates only. The actual interest rate that will apply in any finance offer may vary than that determined by this calculator. The Finance Calculator does not include on road costs. The payments calculated are not a quote and do not represent an offer of finance for a specific amount financed, term, or interest rate. Finance is subject to normal lending criteria. For actual available rates, fees and confirmed figures or for any other assistance, please contact our office.